We are looking for plumbing service coordinator / admin assistant who provide vital support to a company’s plumbing technical team. They handle important administrative tasks, such as taking calls from potential clients, service order processing, coordinating technicians & allocating jobs for maintenance and act as an extension of the company’s customer support. Administrators also provide a point of contact for customers with queries about plumbing service orders or deliveries. An efficient service coordinator contributes to quality customer service and helps the plumbing team meet its targets. They also provide important after-sales support when required. This is a fast paced role where you are responsible for receiving client calls and requests, logging the relevant information and dispatching plumber technicians to fix the issues as quickly as possible while still maintaining strict attention to detail. Administrators require good organizational skills to coordinate all aspects of service coordination. They must be able to work accurately with great attention to detail so that they process orders quickly and efficiently. They must also be good communicators, working with other departments that are responsible for fulfilling orders or providing service to customers. 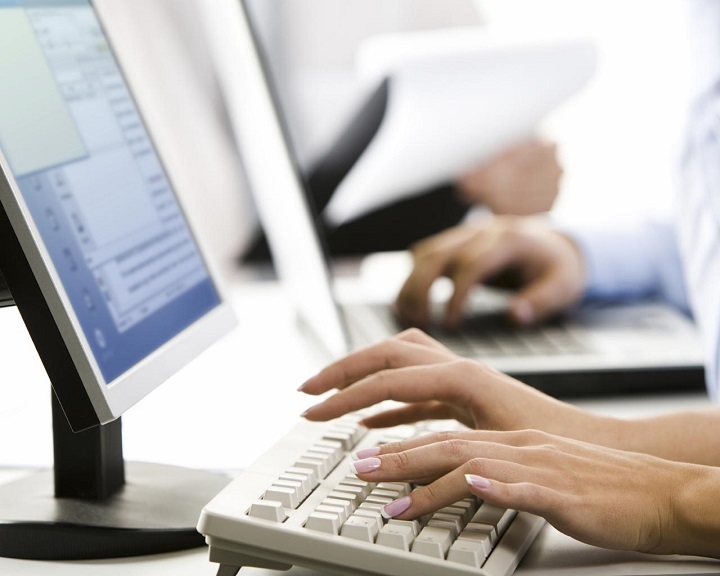 Administrators require good clerical skills, together with computing and data entry skills. Track and monitor sales orders, claims and invoicing. Provide After-sales support, including customer feedback and complains. At least N’levels/ O’Levels or equivalent education is required. Diploma or degree in sales, business, marketing, building, civil/structural engineering or construction, plumbing, electrical, mechnical related fields will be advantageous. No experience required and training will be provided. Candidates with past experience with service coordinator, support or admin role will be preferred. Work experience within Plumbing, electrical, mechanical, service related will be preferred. Extensive customer service experience in assessing and fulfilling customer needs. Meeting specified standards with respect to products and services. Exceptional oral and written comprehension, communication and presentation skills. Experience with MS Office, as well as Customer Relationship Management/Sales software and other analytical or project management tools. Extensive experience working in a team environment. Required to work indoors in office setting.